All roads lead to Vézelay. 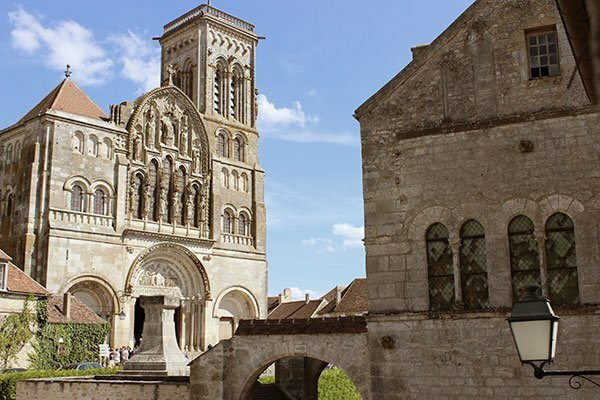 A fine example of Romanesque architecture in Burgundy, the Basilica was built in the 12th Century and houses the relics of the Saint Mary Magdalene. The inner tympanum with the representation of Christ in majesty is considered a masterpiece of Romanesque art. Situated on the « Eternal hill » it was one of the staging posts for those making the pilgrimage to Santiago de Compostela. The symbolism of divine light as it falls over the choir and passes through a succession of alternating spaces of light and dark is to something to behold. On the summer solstice the sun’s rays pass through the high windows to the south of the Basilica and project a luminous path leading to the Basilicas choir. The Brotherhood of Jerusalem hold choral services several times a day. At the Maison du Visiteur you can discover the meaning of the architecture of light within the Basilica. Learn to appreciate the skill of the master masons and the passage of light as well as decrypting the symbols carved in the stonework. It is a delight to stroll through the alleys of Vézelay in search of the past amongst the high houses that are nestled together. The architecture bears the imprint of the medieval and the strong religious connections to the abbey and the houses of the canons to the Basilica. In summer hollyhocks nicknamed the ‘sticks of Saint James’ dot the narrow streets with their majestic and colourful presence. 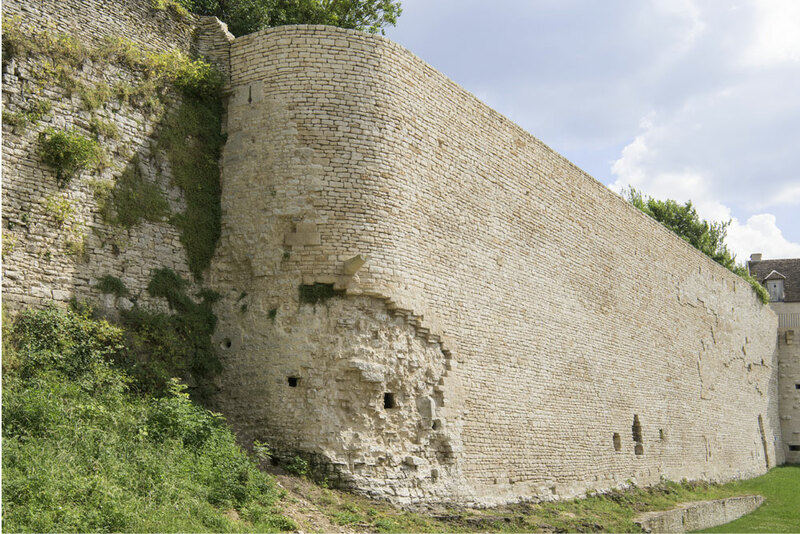 The walk along the circular route that surrounds the city makes it possible to appreciate the purpose of the fortified enclosure built in the 12th Century and which faithfully protected the inhabitants. 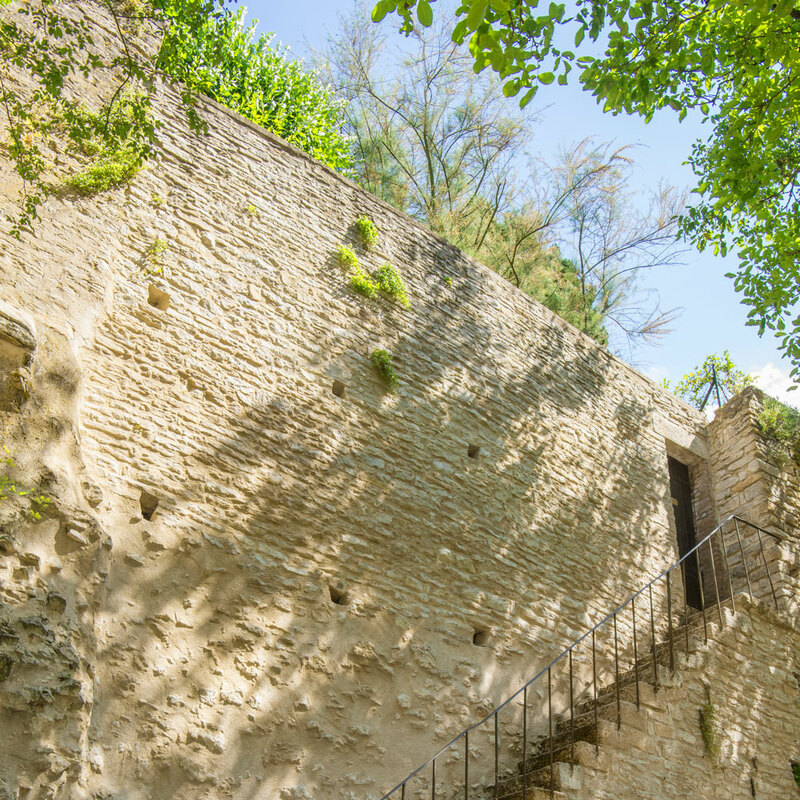 Age-old stone stairs lead down the slopes of the hill and provide access to the highest points in the city permitting visitors to contemplate the panoramic views over the surrounding Burgundy countryside. 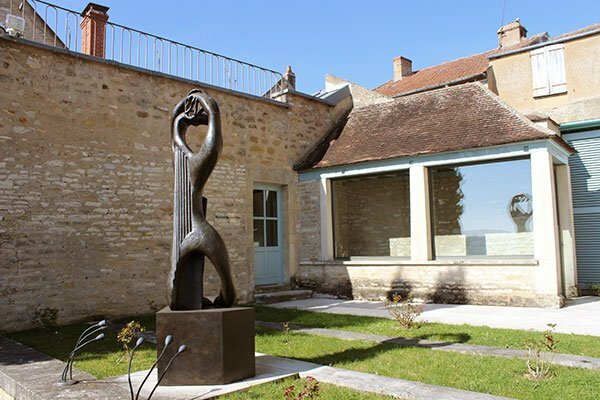 The collection is housed in what was the home of Romain Rolland at the end of his life. The museum brings together a remarkable collection of works of the 20th Century. 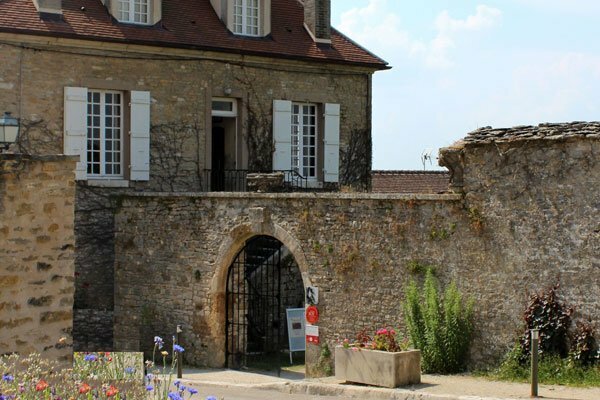 Christian Zervos, a critic, an editor and founder of the magazine ‘Les Cahiers d’Art’ brought together this extraordinary collection which he then bequeathed to the town of Vézelay. The collection includes sculptures by Henri Laurens, works of Alberto Giacornetti and a monumental mobile by Alexander Calder. A still life signed by Le Corbusier testifies to the passage of the architect through Vézelay. Paintings and drawings by Pablo Picasso, Vassily Kandinsky, Fernand Léger and Max Ernest represent in this discrete space the major artistic currents of the last century, abstract, cubism and surrealism. Visitors discover an exceptionally rich collection together with a collection of archaeological objects and archives from the journal @Les Cahiers de l’Art’, published by Christian Zervos. Numerous celebrated writers have retired to Vézelay. Geroges Bataille, Max-Pol Fouchet, Romain Rolland and Jules Roy all found a haven of peace in the village enabling them to continue with their work. 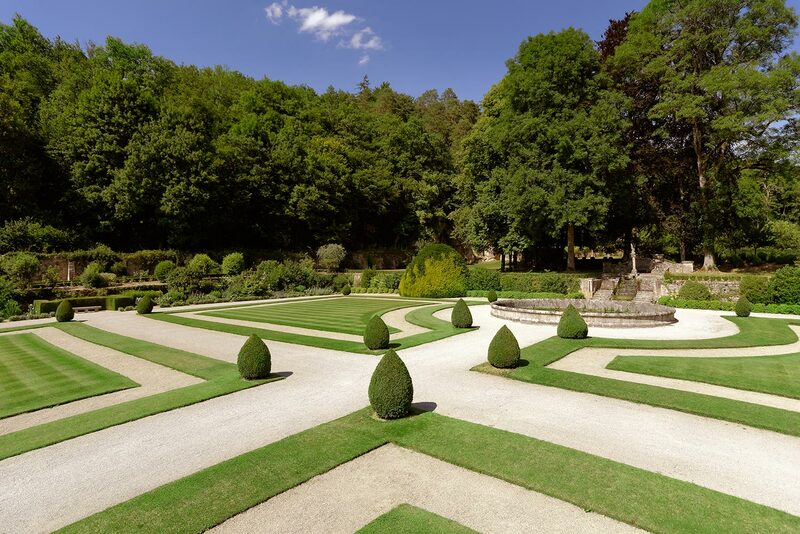 A visit to the House of Jules-Roy will permit the visitor to discover the atmosphere of this writer’s place of work where he took advantage of views over the Basilica and the landscape of the Curé valley. Nowadays Maison Jules-Roy continues to host authors. Cultural exhibitions are regularly organised as are literary evenings. 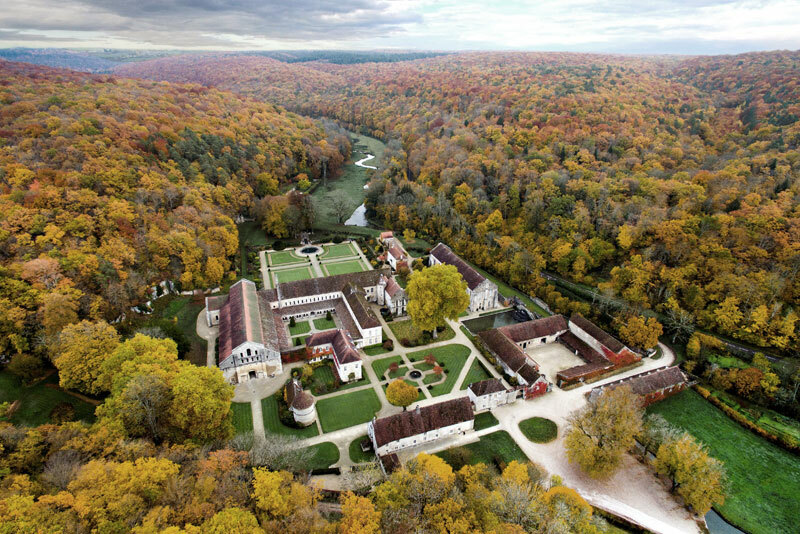 The museum housing works of Viollet-le-Duc who restored the abbey church of Vézelay. The wines of the Yonne, on the borders of Sancerre, Champagne and the Côte d’Or have succeeded in becoming sought after wines thanks to a new generation of wine producers. 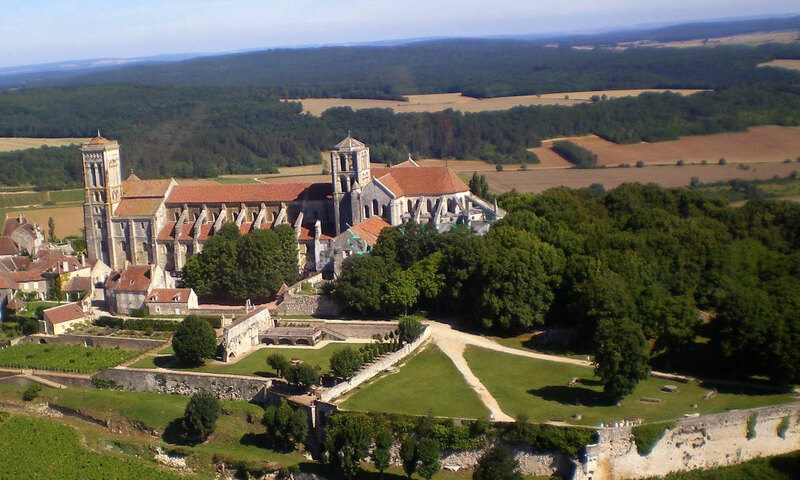 Around Vézelay several producers have risen to the challenge such as the Domaine de la croix Montjoie and the Domaine Maria Cuny with its certified organic production gaining the Ecocert label. Vineyards are planted with the Chardonnay and Pinot Noir d’Irancy grapes producing white and red wines. 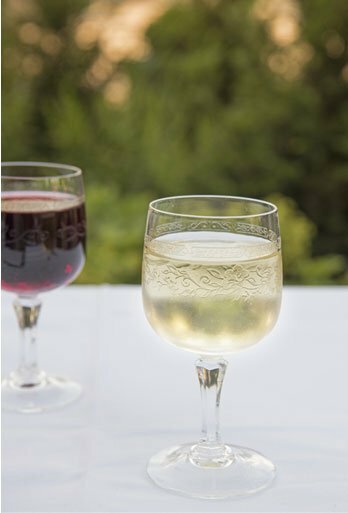 Wine tourism is strongly recommended with tours of the estates and tastings. Book a stay which combines wine tourism and a gastronomic tasting menu at the ‘Eternal’ restaurant.